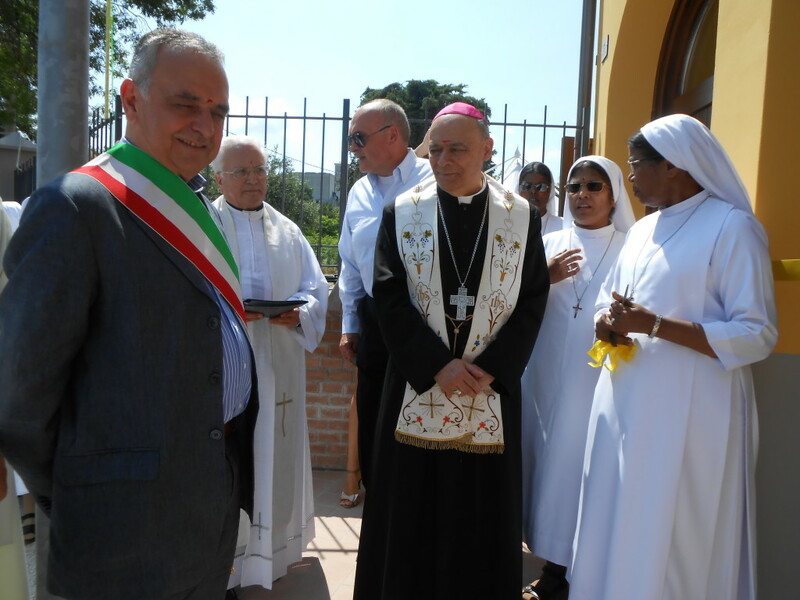 The Congregation has undertaken various ministries in Rome, Italy and Iran. 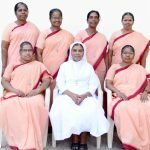 6 sisters in 2 communities serve in Rome. One of the community situated close to Vatican serves as the Mother House for the Sisters serving overseas. 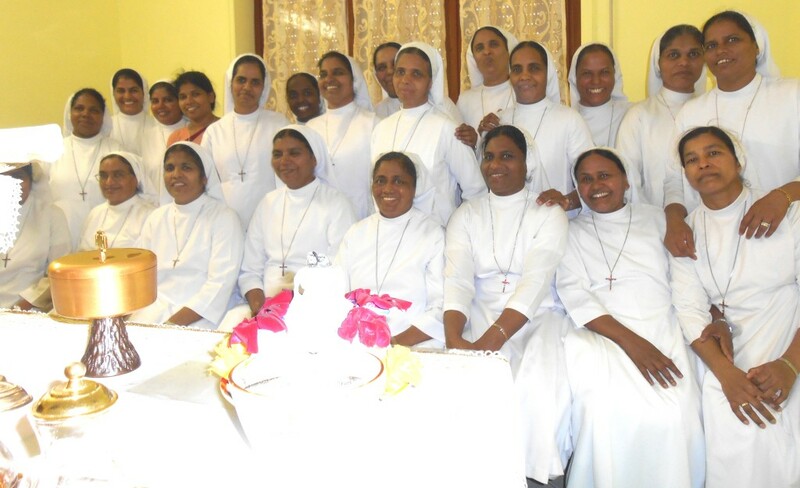 48 sisters in 13 communities serve in various ministries in Italy. 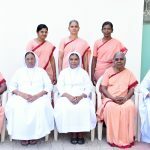 By the dedicated service of the sisters in Italy, the Congregation renders care ministry to visually impaired and intellectually challenged children through Special School and Rehabilitation Centre, service ministry in hospital and aged home as trained nurses and helpers and educational ministry as teachers in schools after learning the local language. 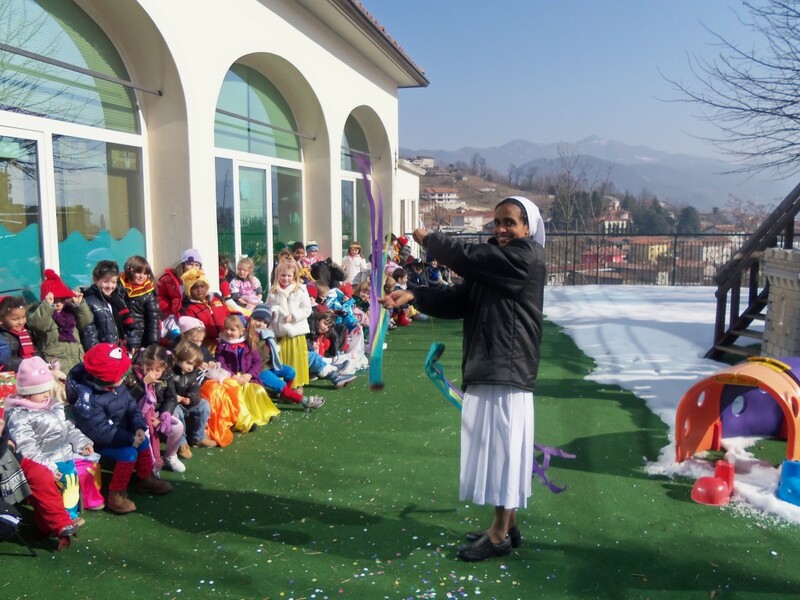 Casa Della Luce Spiritual Animation Centre for Sisters and Lay People is functioning at Maiolathi near Milan in Italy since 2014. The Congregation is serving at the Vatican Embassy in Iran since 1990. The three sisters assist and carry out all the works at the Apostolic Nunciature in Iran and they also help the local Catholic community.